Automobile Journalists' Association of Canada's (AJAC) Utility Vehicle of the Year and Car of the Year helped kick off the Canadian International Auto Show in Toronto. TORONTO -- The Subaru Forester was named the Automobile Journalists’ Association of Canada’s (AJAC) Utility Vehicle of the Year today at the Canadian International Auto Show, while the Volkswagen Golf Alltrack took home top car honours. The Forester beat out the Mercedes-Benz GLC 300 4Matic and the Chrysler Pacifica minivan for the top utility award. 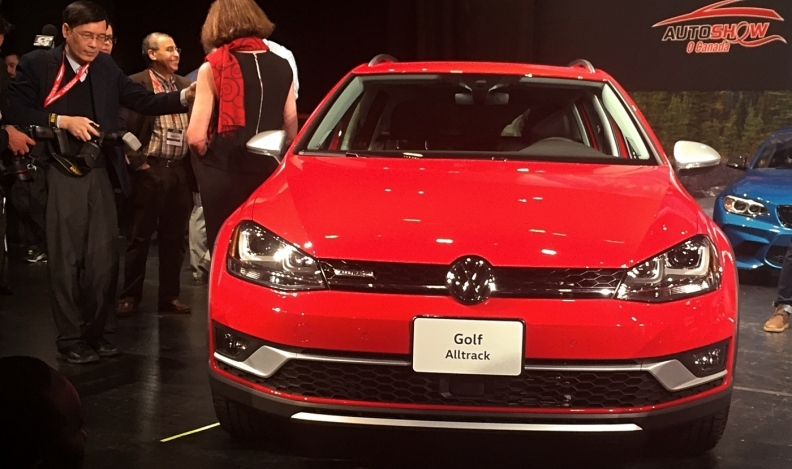 The Golf Alltrack won the top car award over the BMW M2 and the Hyundai Elantra. The Forester, Subaru’s top-selling vehicle in Canada with 13,798 units sold last year, was given a refresh for the 2017 model year, featuring some interior upgrades, new active-safety equipment and a redone front end. 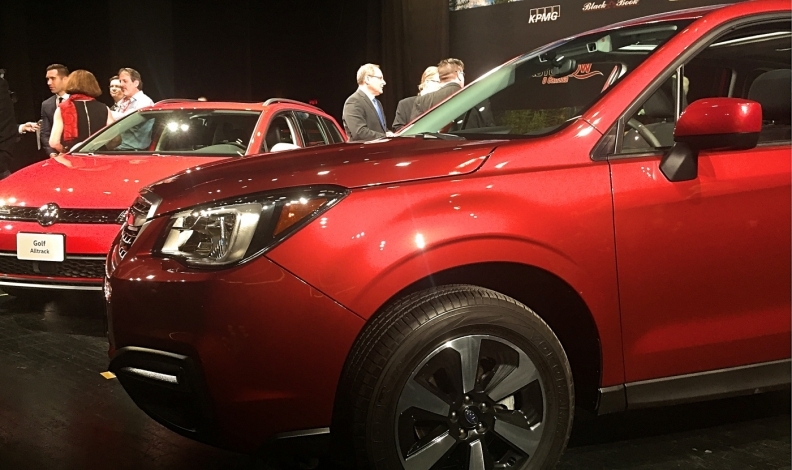 Subaru’s win comes in a particularly strong market for crossovers. Pickups, crossovers and SUVs accounted for about 71 per cent of Canadian new car sales last year. 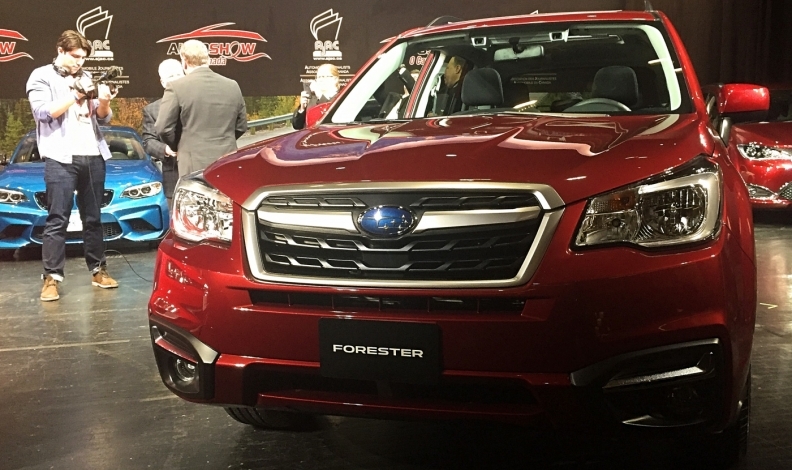 "The 2017 Forester win for Canadian Utility Vehicle of the Year has capped an outstanding year," Subaru Canada President and CEO Shiro Ohta said. "In 2016, Subaru achieved unprecedented sales success and this award from AJAC is a wonderful tribute to the Subaru Forester as well as to our recent achievements." The off-road-capable Volkswagen Golf Alltrack is a variant on the Golf Sportwagen. Volkswagen sold a combined 19,966 units of its various Golf models in 2016. The AJAC awards are the result of testing and scoring by about 60 Canadian automotive journalists that meet for an annual “Test Fest,” in which each eligible vehicle is tested on public roads and a closed-course track. Vehicles are scored on metrics including acceleration, braking and off-road capability.